Groups like Buffalo Niagara Riverkeeper could receive a funding boost from the Water Infrastructure Improvement Fund. As state legislators continued budget hearings in Albany on Tuesday, the particulars of the Water Infrastructure Improvement Fund were discussed. While it appears that some of the dollars would fund repairs and upgrades to aging infrastructure, there would also be allocations set aside for non-profits. "The fact that the commissioner recognized these non-profits that work from a very community-based approach to addressing large-scale, long term environmental concerns was really music to our ears," said State Senator Tim Kennedy after questioning Department of Environmental Conservation Commissioner Basil Seggos. various government agencies in cleaning up polluted waterways. 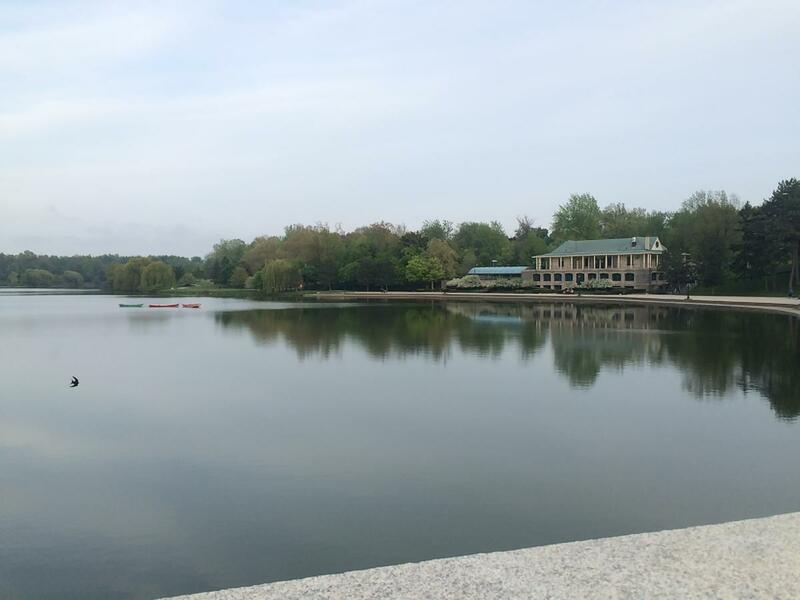 As much as $60 million may be needed to finish cleaning up Scajaquada Creek and Hoyt Lake in Buffalo's Delaware Park. "Now, if this $2 billion initiative goes through in this upcoming budget and ultimately to the voters being passed in November, the Buffalo Niagara Riverkeeper and other non-profits like it, will have the resources necessary to do their job effectively as they've done over the years," said Kennedy.